What’s really happening in the data center, the cloud, and IT in general? Evolution and revolution alike. 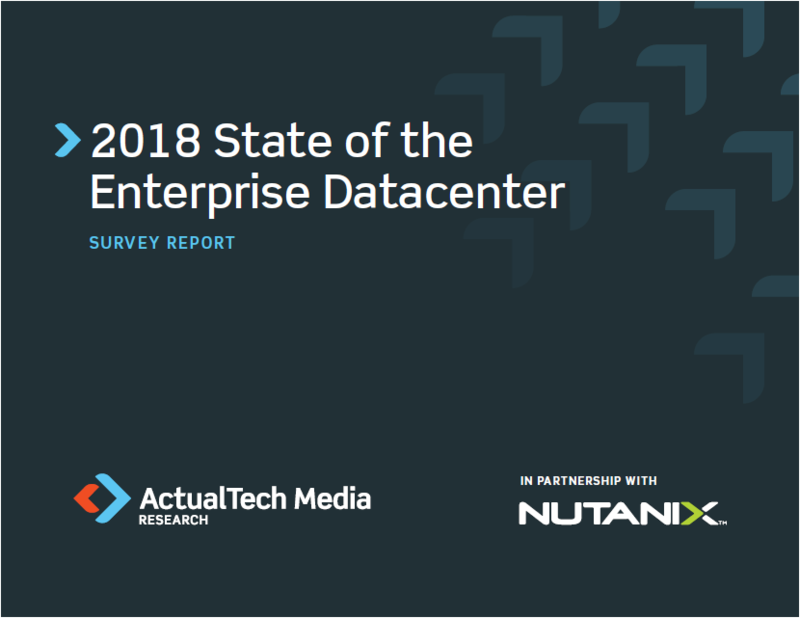 As the cloud continues its march into the business and as hyperconverged infrastructure continues its inroads into the data center, it’s natural -- and important -- to understand how people feel about these technologies and the impact that they’re really having. Moreover, as IT continues its inevitable journey into the future, there are questions about which tools and services will come to the top of the stack and which will lose favor. by a representative from Nutanix in regards to the content.